We are very proud to partner with Jody Barney as a lead trainer in delivering Disability Cultural Awareness Training (Aboriginal & Torres Strait Islander specific and non specific) Australia Wide. Jody Barney a Birri/Gubba Urangan woman from Far North/ South East Queensland and a proud South Sea Islander woman. She is the one of the leading Aboriginal Disability Trainers in the country and works from the lived experience and 30 plus years of professional training. Currently doing her Post Graduate Degree Educational Leadership with Melbourne University. Jody has developed her strong connections across the country. Her work as a private consultant, Aboriginal Disability Cultural Safety Trainer and Assessor, professional motivational speaker and recipient of the inaugural 2017 Atlantic Fellows in Social Equity Fellows, 2014 Brenda Gabe Leadership Award and the 2011 Emerging Leader Award for Indigenous Leadership holds her in great esteem. She was the first Deaf Aboriginal woman to present at local, state, national and international levels on the empowerment of Aboriginal people with disabilities, and she was also actively involved in the various sectors on the improvement and cultural HOW too when working with people with disabilities, their families and kin across the country. Jody Barney as the leading consultant has worked across Australia and entered over 200 communities, engaged with over 30,000 people in community during her 30 year career and community life. The work done by Jody Barney is done with the utmost cultural respect and protocols that ensure the cultural safety of all community members. 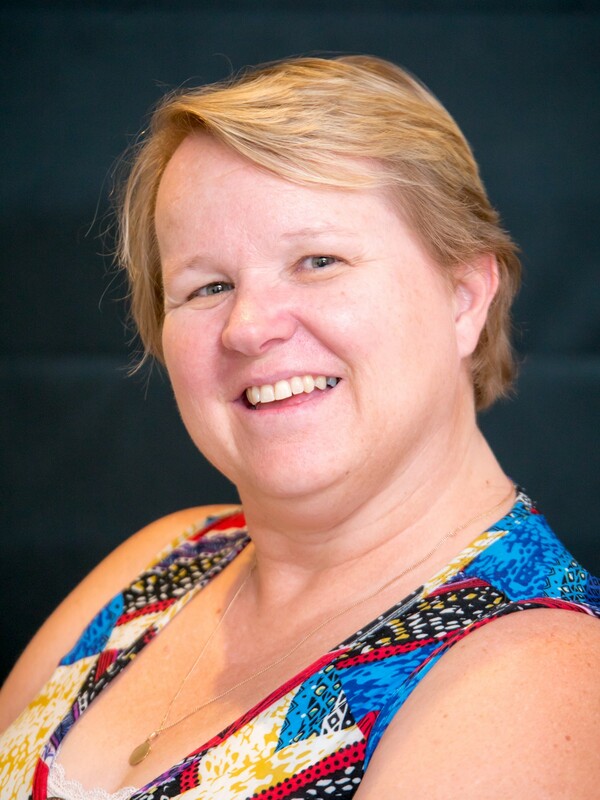 Jody comes with experience in many industries such as Hospitality, Education, Community Services, Justice, Advocacy, Business Management, GLBTI, Cancer Supports, Deaf Services, Interpreting services, Aboriginal Controlled Organisations and various Leadership sectors. Jody has worked to ensure that there is inclusiveness for the communities. Post Graduate Degree Educational Leadership, Melbourne University – Current 2018.